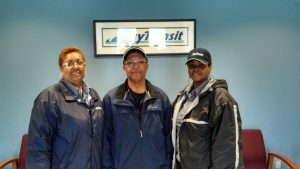 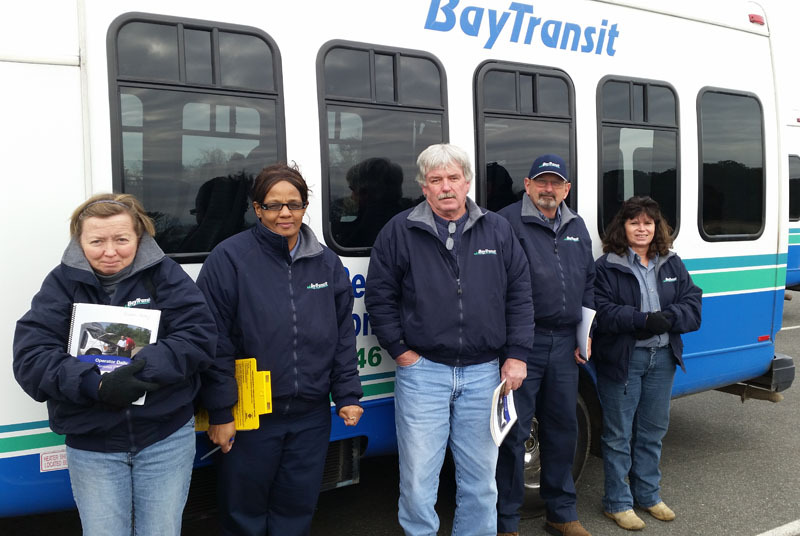 Training for Bay Transit Drivers includes twenty-seven topics such as: Safety, Customer Service, Emergency Procedures, and Defensive driving. 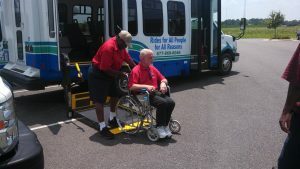 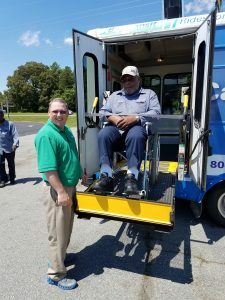 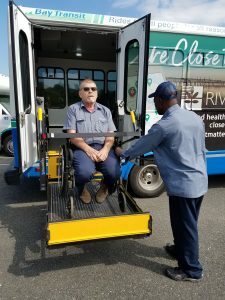 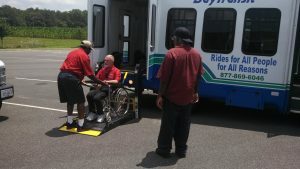 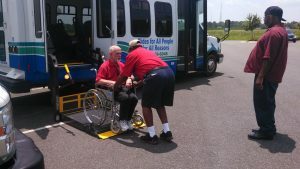 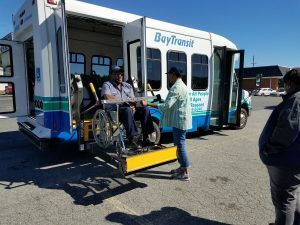 There are at least twenty-six hours of classroom training, and four hours of closed course training/evaluation in the large parking lot at Bay Transit’s Warsaw Facility, along with four more hours of wheelchair lift/securement training. 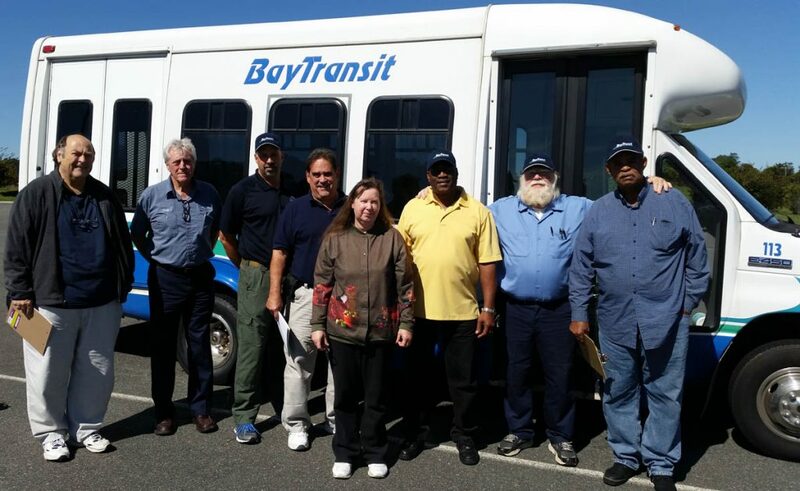 Following that is forty hours of behind-the-wheel training at each of the counties where the driver will be driving. 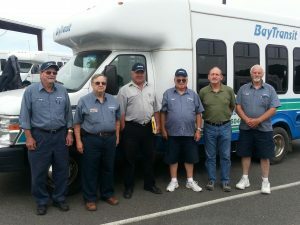 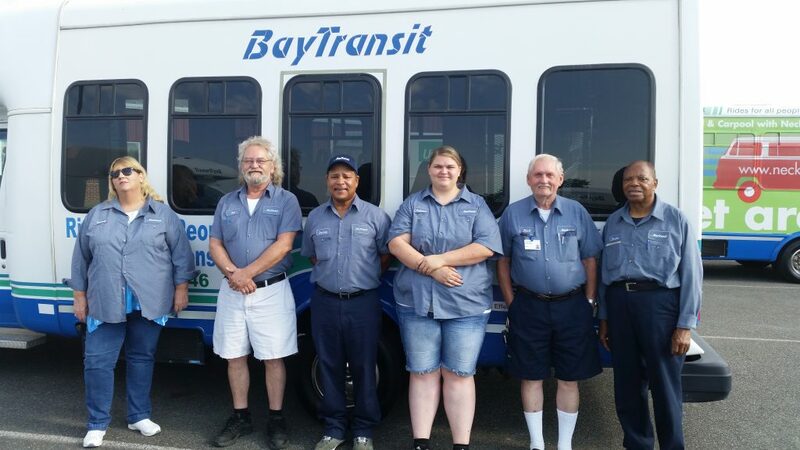 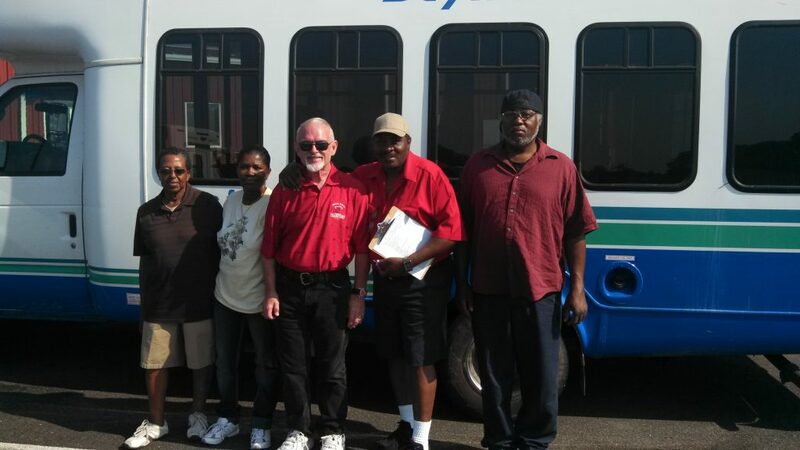 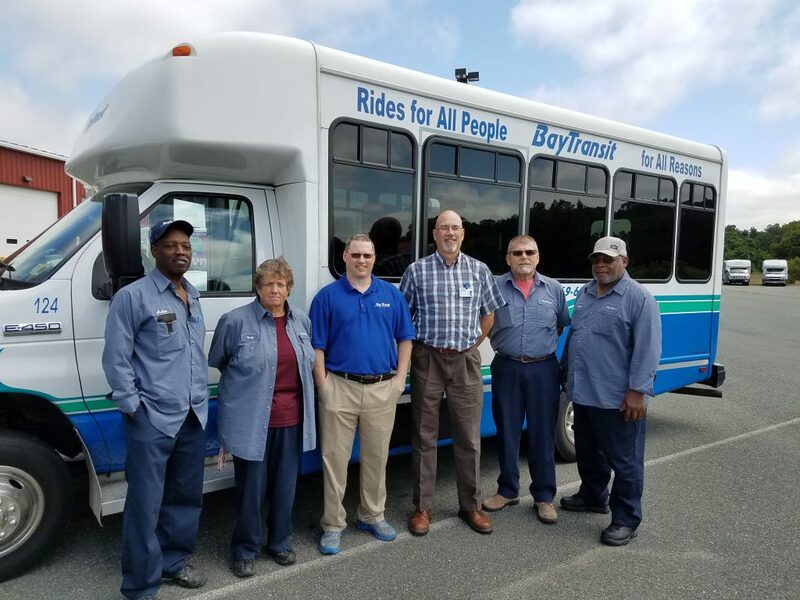 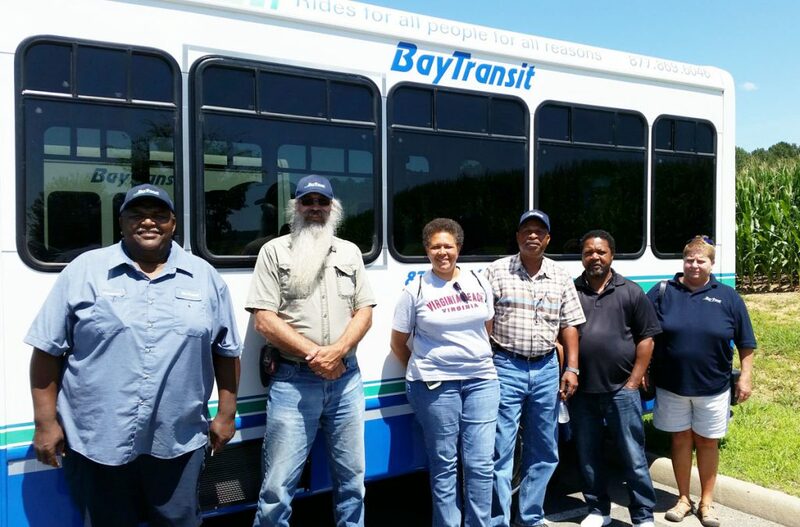 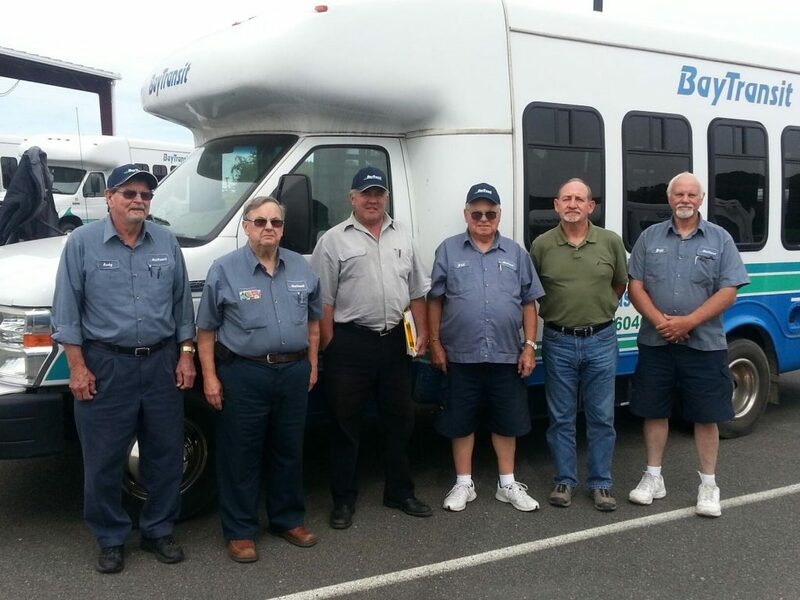 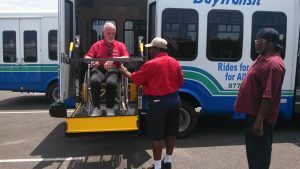 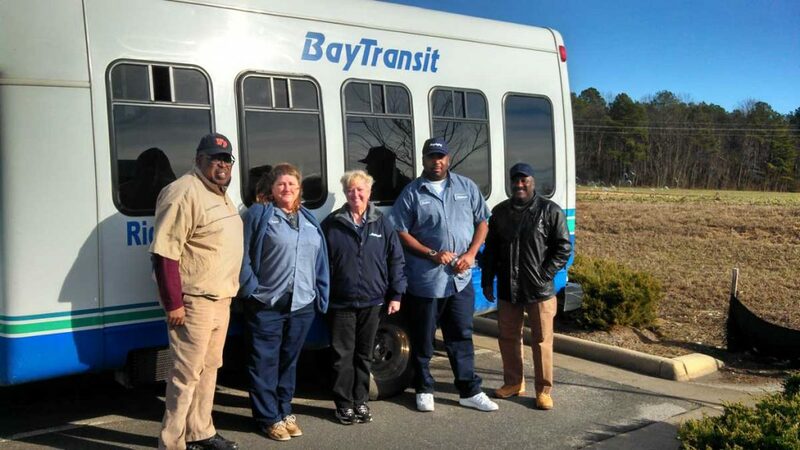 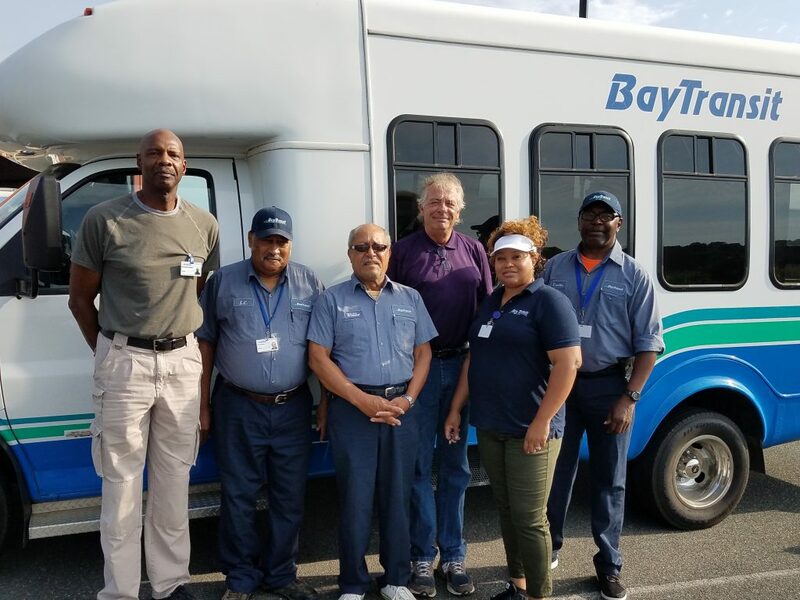 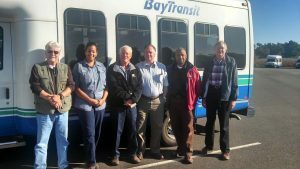 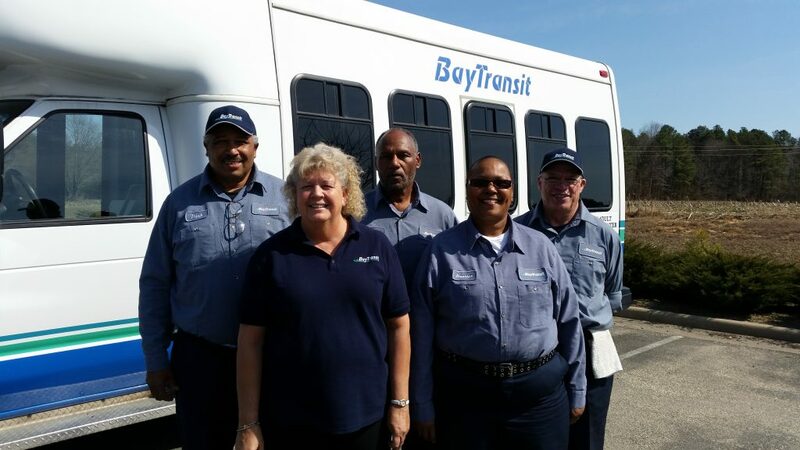 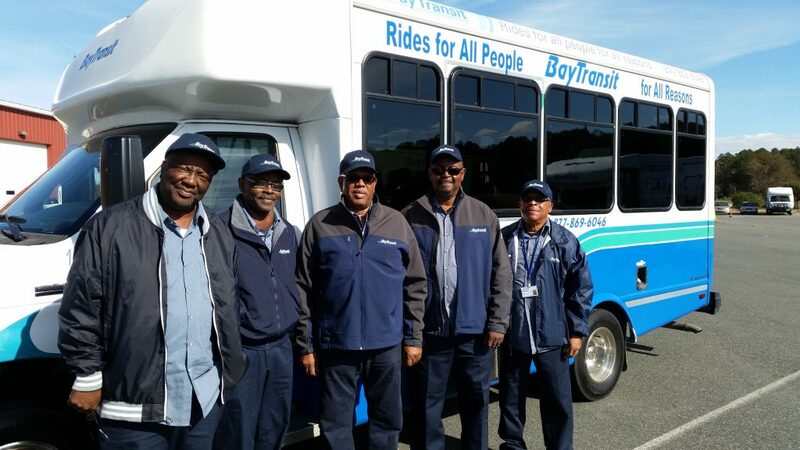 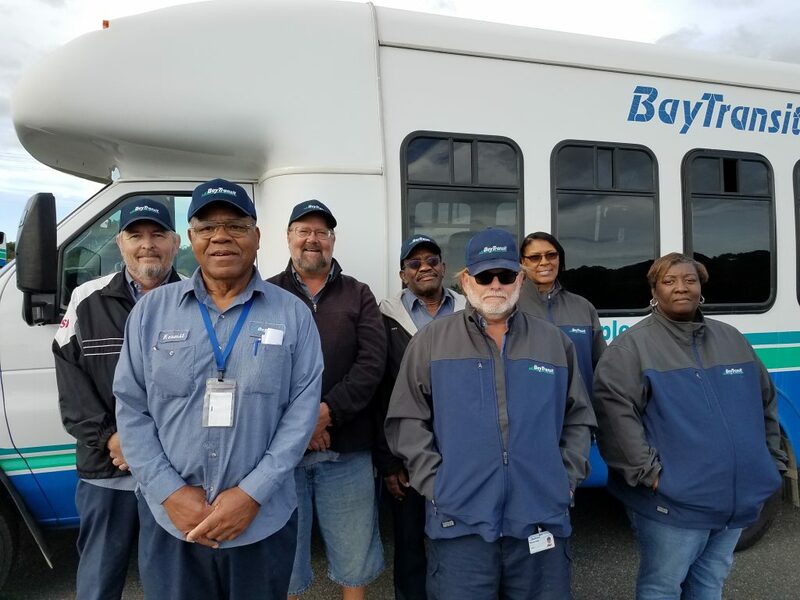 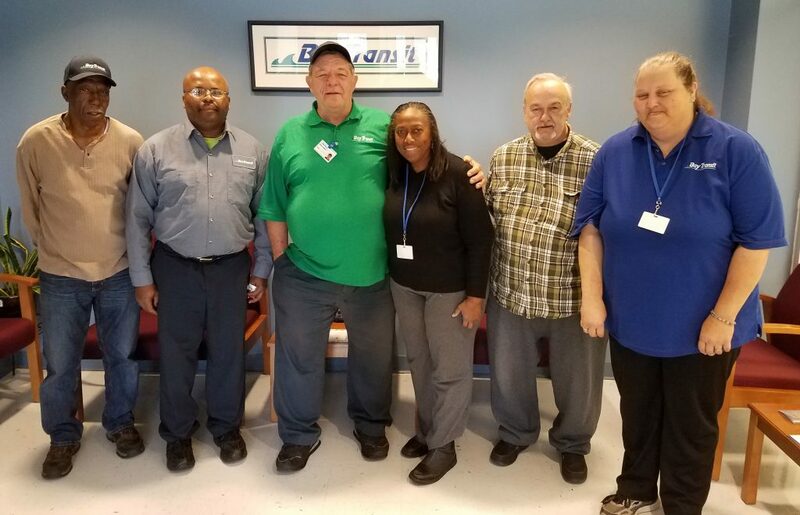 Bay Transit follows industry standards as outlined in the TAPTCO Paratransit training curriculum which is used nationally by over 50 cities and agencies. Say hello to our newest class of drivers!